Eric Motley will return to the Samford University campus March 1 as the 2018 Corts Distinguished Author. 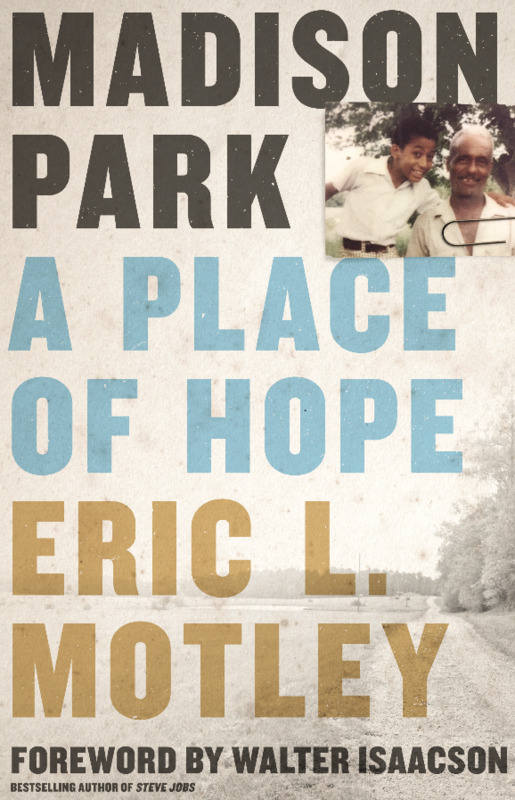 The 1996 Samford graduate will speak on his recently released memoir, Madison Park: A Place of Hope at 7 p.m. in Leslie S. Wright Fine Arts Center. Since its release, Madison Park: A Place of Hope has received exceptional reviews from personalities such as Laura Bush, Walter Isaacson and Reid Hoffman. The memoir has also been listed on Oprah Winfrey’s “10 Titles to Pick up Now” in O, The Oprah Magazine. Additionally, it has appeared in publications such as, Christianity Today, Guideposts and The New York Times. The memoir discusses his upbringing in the Madison Park community of Montgomery, Alabama, and the amazing power of gratitude, generosity, grace, and faith in God and each other. He credits the lessons he learned in Madison Park to teaching him everything he needed for his journey to the Oval Office where he served as a special assistant to President George W. Bush. Motley is the first alumnus to be selected as a Corts Distinguished Author. While attending Samford, Motley studied political science and philosophy, was a member of Sigma Chi fraternity and Omicron Delta Kappa national honor society and served as Student Government Association president and a Samford Ambassador. He was also elected Homecoming King. He was the first recipient of Samford's Outstanding Young Alumnus award in 2009. Motley currently serves as an executive vice president at the Aspen Institute. In honor of the first alumnus distinguished author and thanks to the generosity of event sponsors, this year, general admission tickets will be complimentary to all attendees. VIP tickets are $75 and include a private reception with Motley in the foyer of Brock Recital Hall at 6 p.m. and a copy of his memoir. Order tickets at tickets.samford.edu or call 205-726-2853. The Tom and Marla Corts Distinguished Author Series is presented by Samford University’s Orlean Beeson School of Education. This year’s event also is part of a year-long commemoration of the 50th anniversary of integration at Samford.